Dalton Riggs is a 6-foot-3 215 pound long snapper who made a commitment this evening to play for the Cougars (Class of 2019). 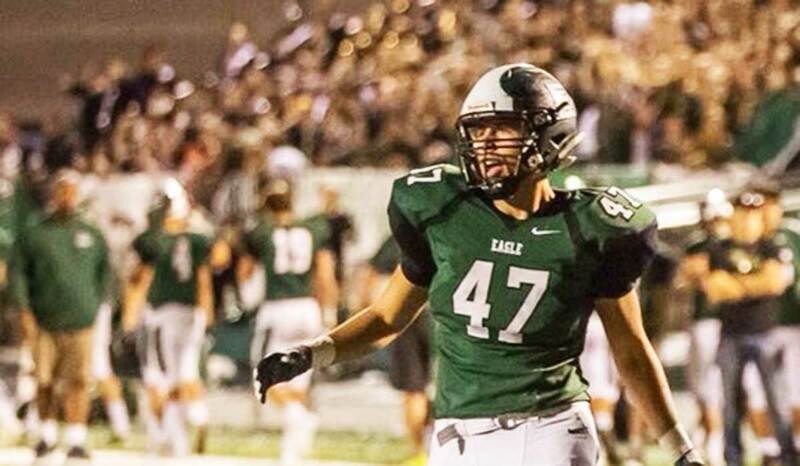 Riggs preps at Eagle High School, where his primary responsibilities are long snapping, but he has also spent time at tight end and defensive end. He is a Top 12 Long Snap invitee, and is rated the no. 43 long snapper nationally by Rubio Long Snapping. He is the younger brother of Austin Riggs, a Class of 2018 commit currently serving an LDS mission. Class: 2019 HT/WT: 6’3”, 215 lbs. Riggs: because it has always been my dream school. It has a great campus atmosphere and after many sport camps at BYU, I’ve really been able to get a good feel for how great the campus and environment is at BYU. After meeting with Coach Lamb and Coach Sitake, I have appreciated the emphasis on special teams and the opportunity to be coached by them. 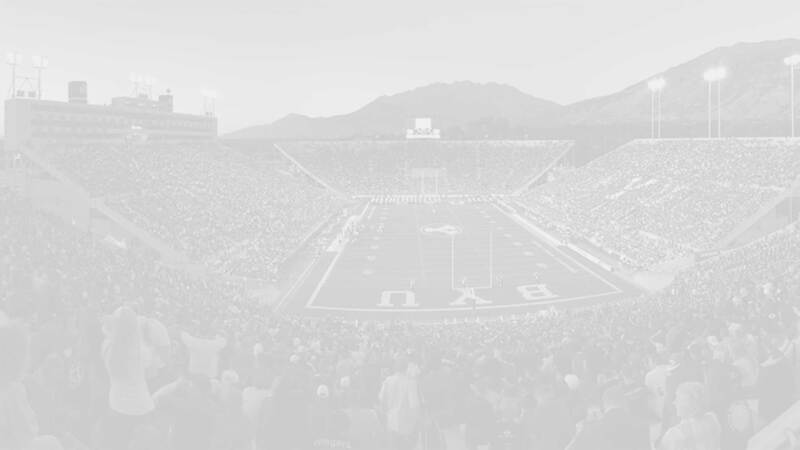 BYU Insider: What schools were showing you the most love in the recruiting process? Riggs: Washington, Stanford, Boise State, Utah State, and Minnesota. Riggs: I am extremely excited to suit up and play for the BYU Cougars alongside my brother Austin Riggs who is also a top ranked Long Snapper and BYU Commit (currently in Zimbabwe serving a LDS mission) and creating a Long Snapping Dynasty as the Riggs Brothers at BYU!